Beautiful fur arm band made from russian barguzin sable. The price is for one arm band only! Related links to "Beautiful fur arm band made from russian barguzin sable." 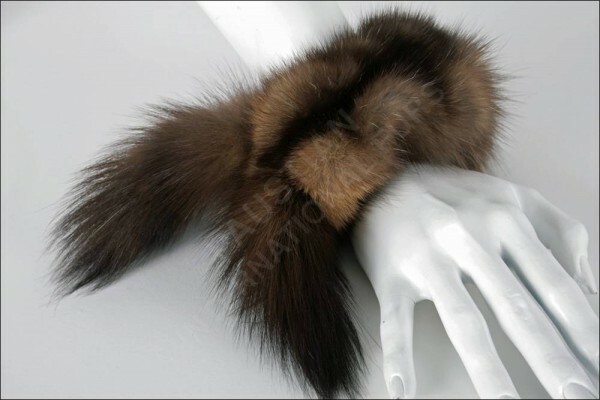 Customer reviews for "Beautiful fur arm band made from russian barguzin sable."